Q: What is a Mifi? 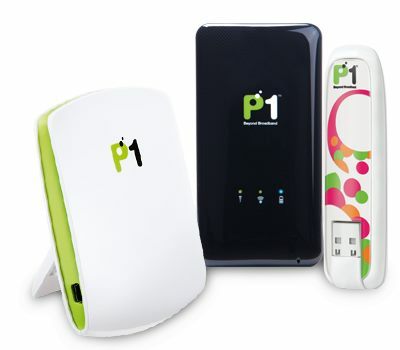 MiFi (personal 4G WiFi) and now they can”, says P1 CEO Michael Lai. MiFi products range from RM250 to over RM400. For More Information for P1 MiFi MF 230. Nice toy for your job! In case you didn't see my email, NuNaturals will be sending u your prize this week. Enjoy!